Concern for the conservation of rainforests really started in the 1980s. 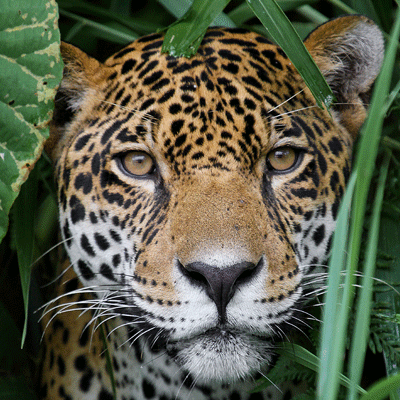 Since then several foundations and trusts concerned solely with rainforest conservation have been established. 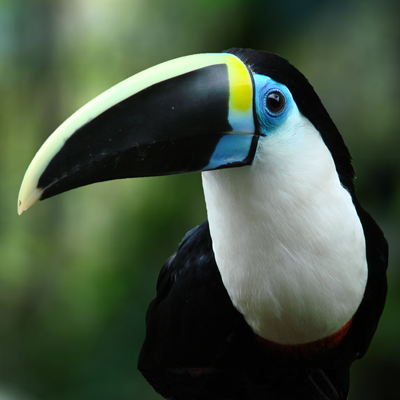 World Land Trust (WLT) was originally founded in 1989 as World Wide Land Conservation Trust with a single project, the conservation of a rainforest in Belize. But over the past 20 years the World Land Trust has expanded its remit and activities to cover all threatened habitats, all over the world. Since the foundation of WLT, a number of other charities and trusts have sprung up, mostly with more restricted interests, such as Rainforest Concern, the Rainforest Foundation and the Rainforest Trust. There is also a large number of smaller charities which focus on single projects, such as an individual rainforest. More recently, businesses and charities, including Cool Earth and the Carbon Neutral Company, have become involved with carbon offsets. World Land Trust was founded on what at the time was a novel concept, that £25 would buy and protect an acre of rainforest in Belize. More than two decades on, while it is still possible to save an acre for £50 – £100, WLT continues to be innovative. 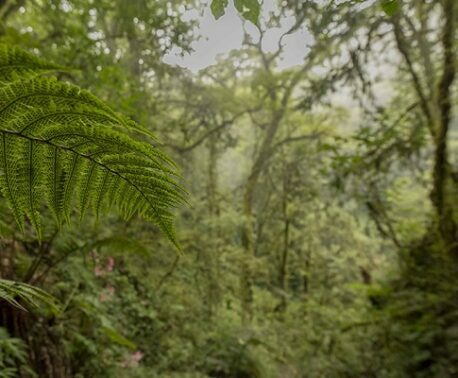 We were one of the first charities to expand activities to include preventing deforestation, as well as restoring ecosystems with funds raised from carbon offsetting. 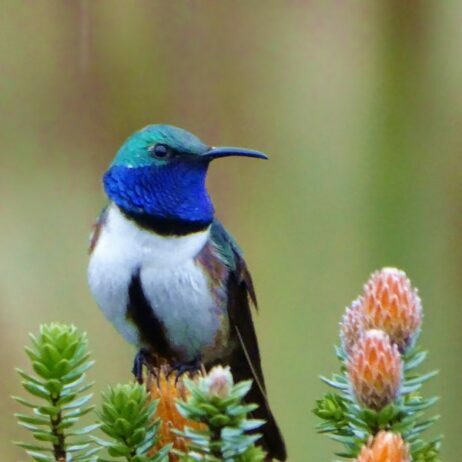 A primary concern in all of WLT’s work is the conservation of biodiversity, particularly in species-rich habitats such as rainforests, but also in areas which are less rich in species but nonetheless important for the unique biodiversity they contain. 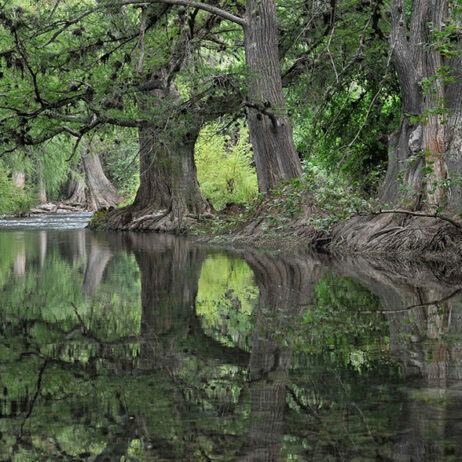 Such habitats include steppe, deserts, chaco and woodlands. Like all good ideas, there have been numerous attempts to copy ‘buy an acre’, and not all organisations ‘buying’ acres are really doing so. Thorough checking of credentials is essential. With the long-term support of many well-known naturalists and scientists, including our Patron, Sir David Attenborough, WLT has dramatically increased its expenditure on land purchase and related conservation in recent years. And, despite the current economic turndown, WLT’s success has encouraged donors to continue to support its activities. With WLT and other organisations actively working to save the rainforest over a period of almost three decades, you might think that we are gaining on the problem. 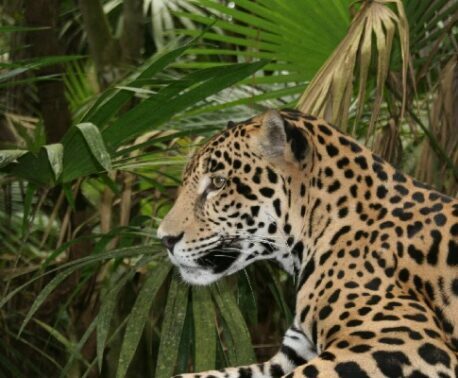 In fact, never has the need for securing rainforests and other habitats been greater, and a donation to the WLT, of whatever amount, really will make a difference. 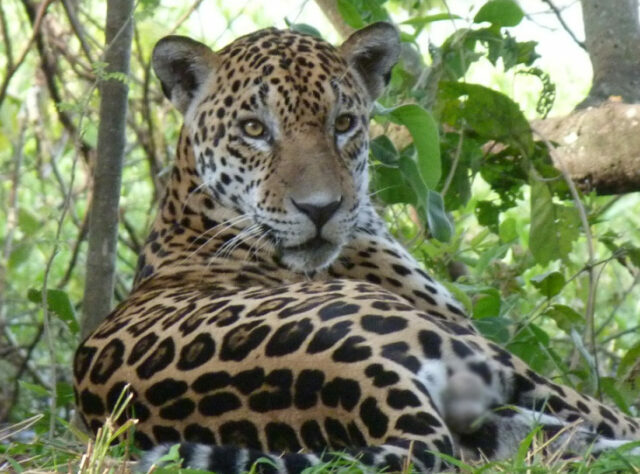 The success of our Jungle for Jaguars appeal has unlocked an opportunity to acquire an additional piece of forest to add to the corridor, at the Buy an Acre price of £100 per acre.